The 400 series of belt driven commercial walk-behind mowers feature a commercial duty 5-speed Peerless transmission, heavy duty drive belts, rugged cutting decks and premium commercial engines combined with a simple pistol style control system to offer the utmost in productivity and durability. 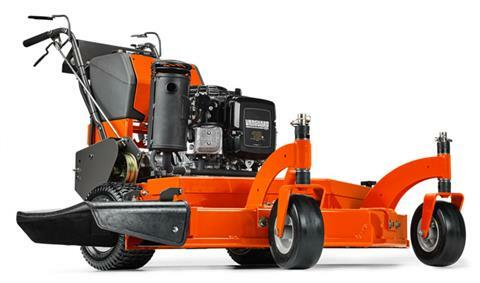 Mowing Height Range 1.5 - 4.5 in. Fuel Tank Capacity 5.8 gal.